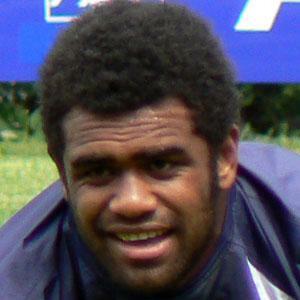 Fiji-born footballer who joined Fiji's national team in 2009 and Clermont in club rugby in 2012. He played for the Fiji under-19 squad. He was named the French Top 14 Player of the Year in 2009 and was included on the French Dream Team. His father also played on the Fiji national team. He and Radike Samo both represented Fiji in international play.